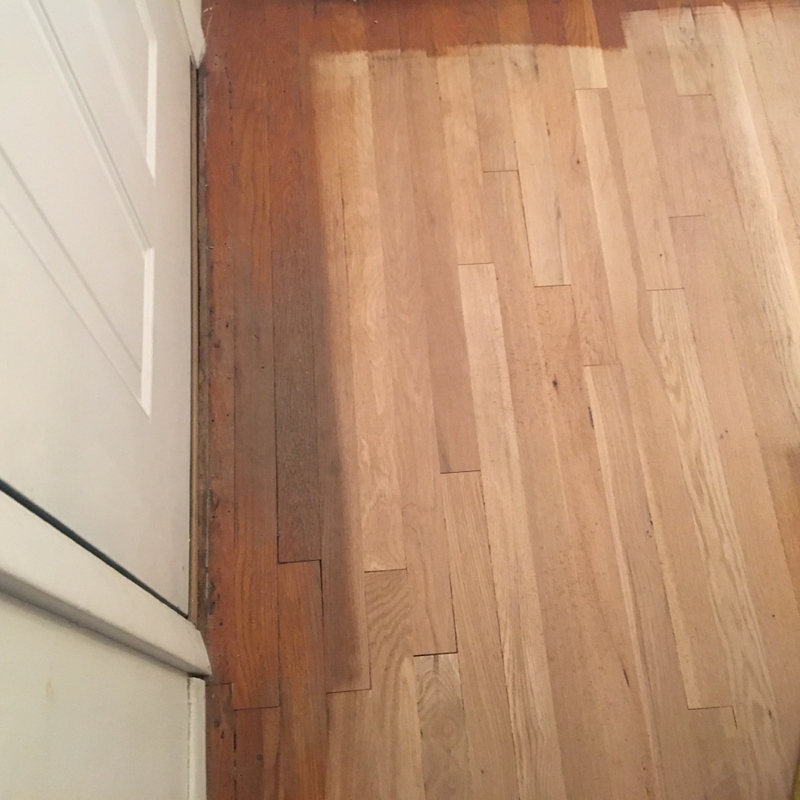 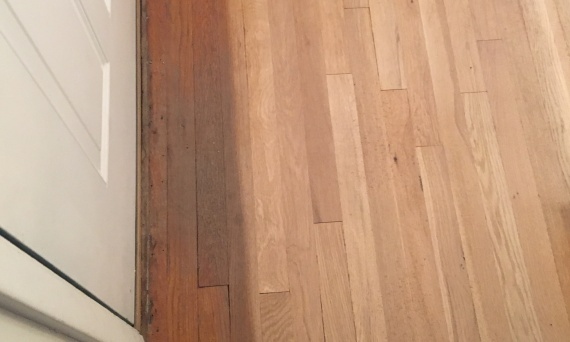 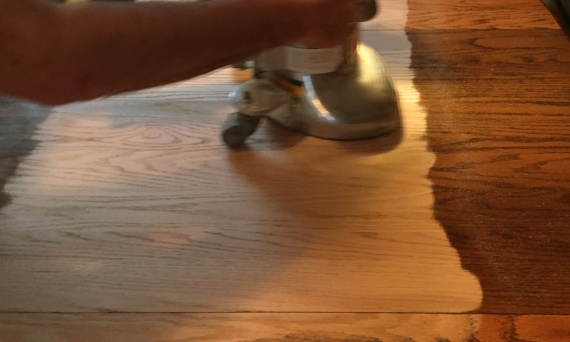 Turgeon's Hardwood can assist you with any project from a simple floor maintaining buff and coat to revitalize a floor you already love that just needs a little care to installing a new floor with your choice of custom wood. 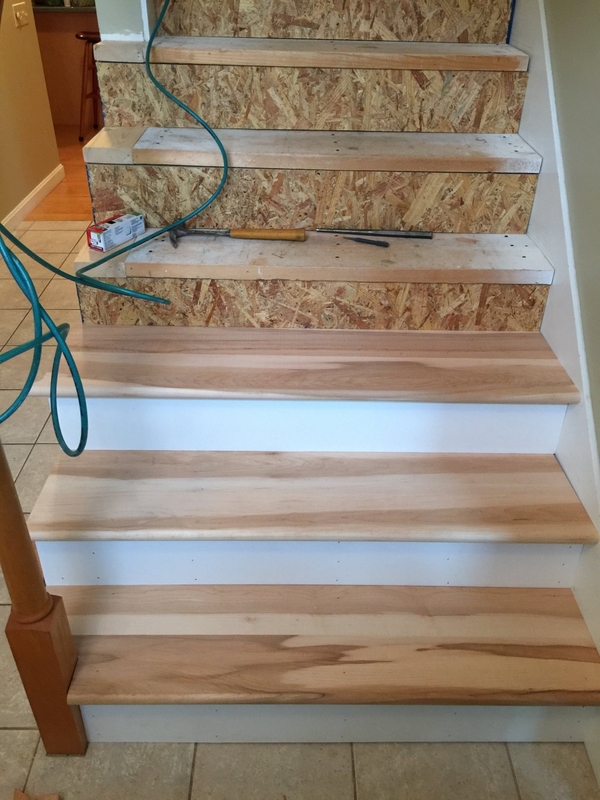 We can replace risers on old or construction stairs to make them a beautiful part of your home. 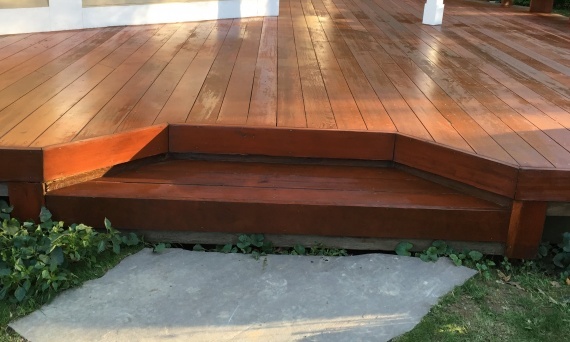 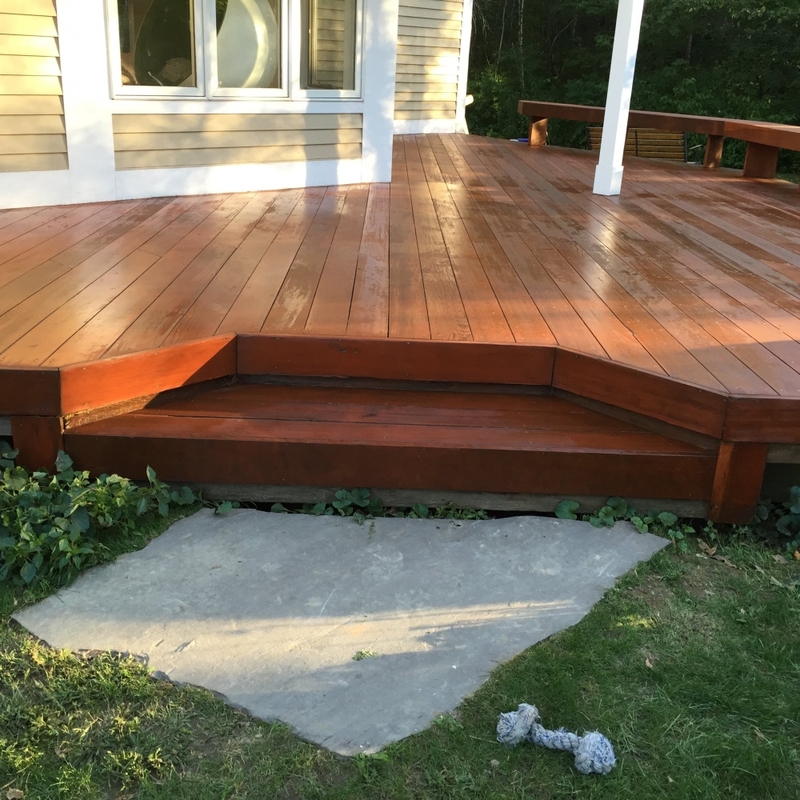 If your deck needs a sand and coat before summer arrives, we have you covered for that too. 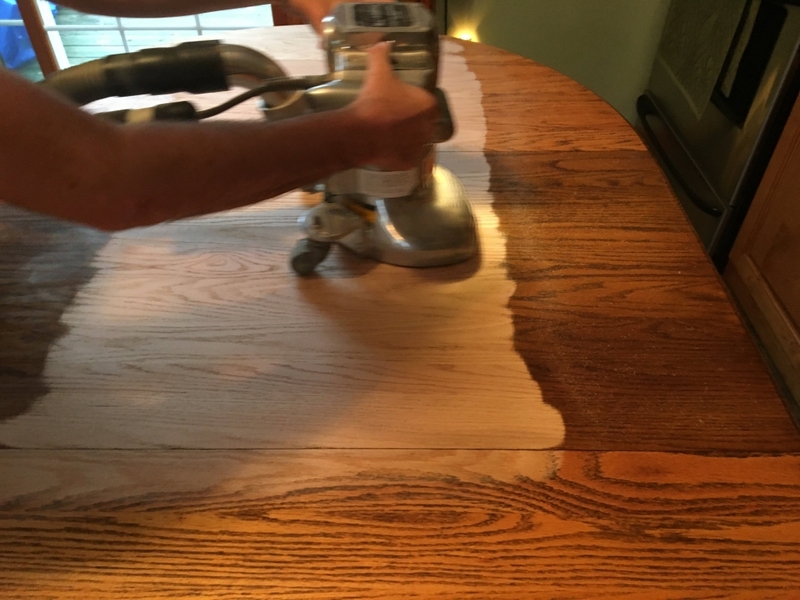 We’ve sanded kitchen tables, countertops and bars for customers while on site for flooring jobs. 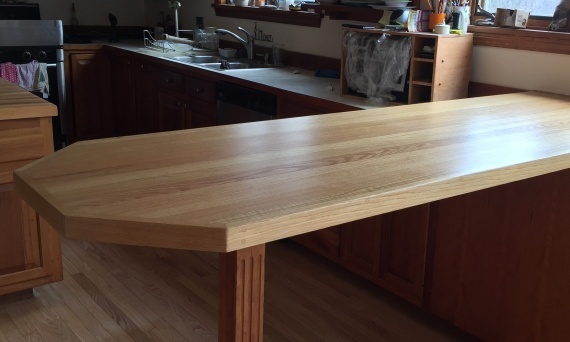 If we’re already there, we’re happy to take a look at any small side projects. 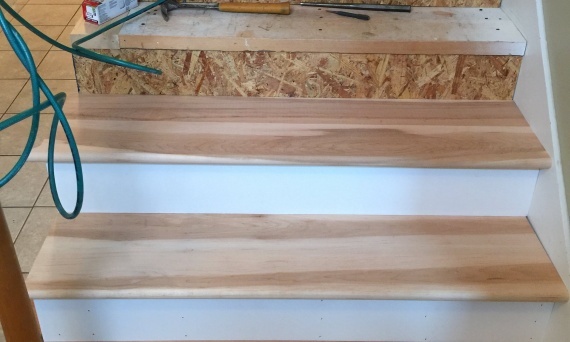 Install stair treads an risers. 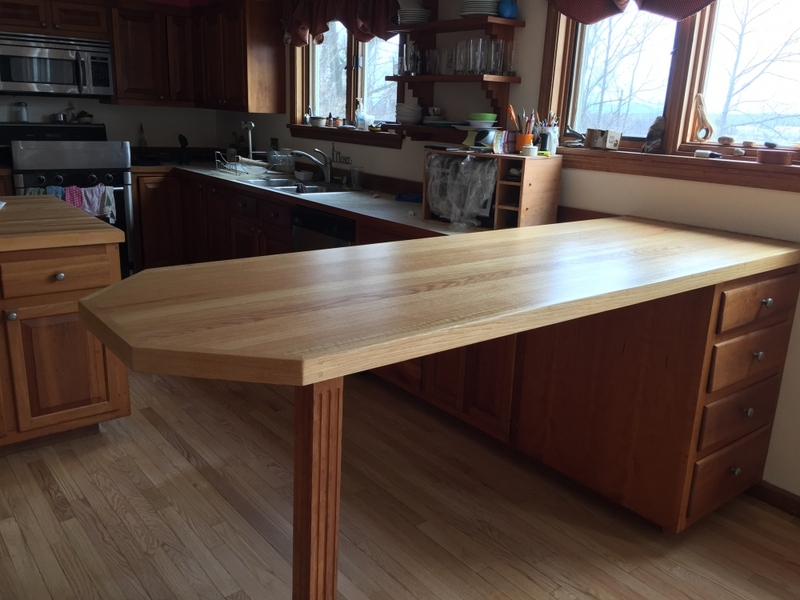 Sand and finish bar tops, tables, and butcher blocks.